Michael Reaves/Getty ImagesCoach K is, unsurprisingly, the highest-paid man in college basketball. College basketball coaches can make a lot of money. 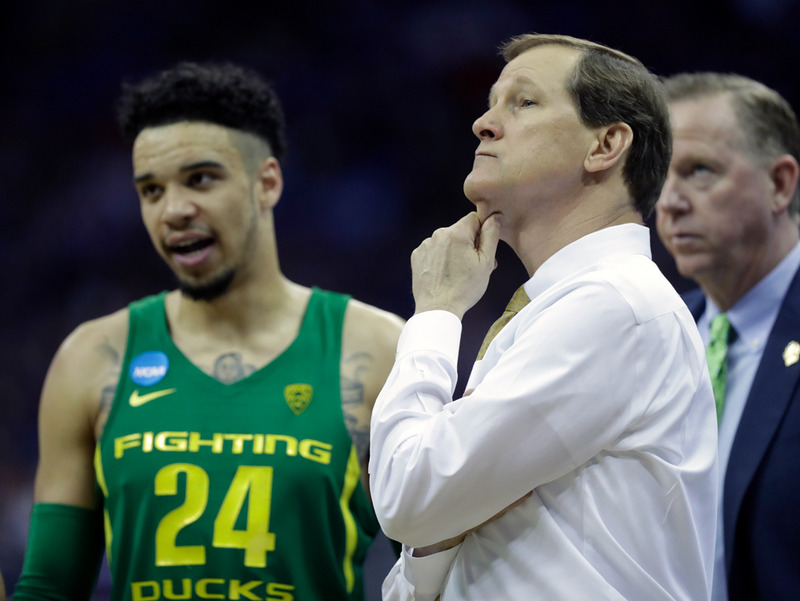 As revenue deals increase and schools compete to stay atop their conferences, both long-tenured coaches and impressive journeymen can come to make a ton of money with just a few years of repeated success. That said, in order to get to the top of the coaching world in terms of compensation, you have to have been in the game for a long, long time. 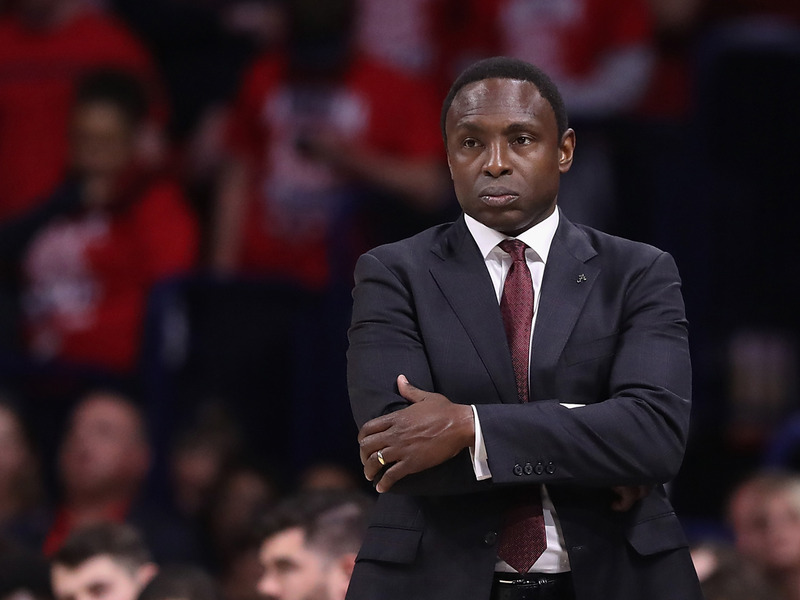 A recent report from USA Today ranked the top-paid coaches in college basketball, including what’s known about their bonuses and the cost of a potential buyout. 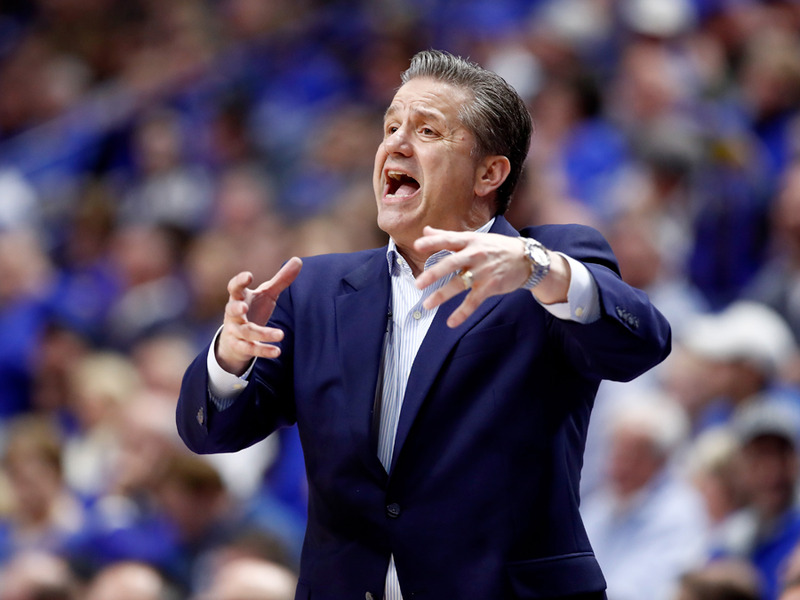 You can check out the highest-paid coaches for the 2017-18 season below. 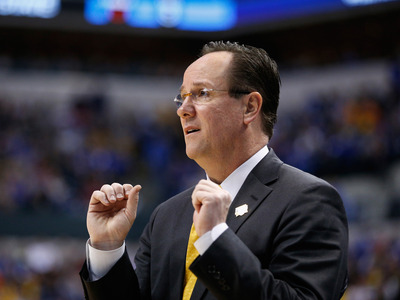 All conference title notes reference coaches’ tenures with their current team. 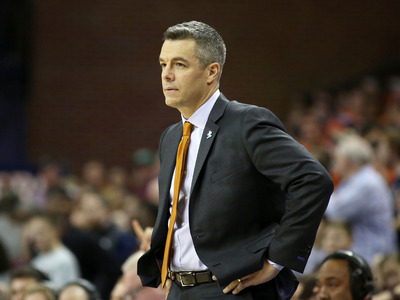 One thing to know: While Anderson might not be the winningest head coach in college basketball history, he’s one of the most consistent, as he’s one of just four coaches in the game who have led a team for 15 years and never suffered a losing season. 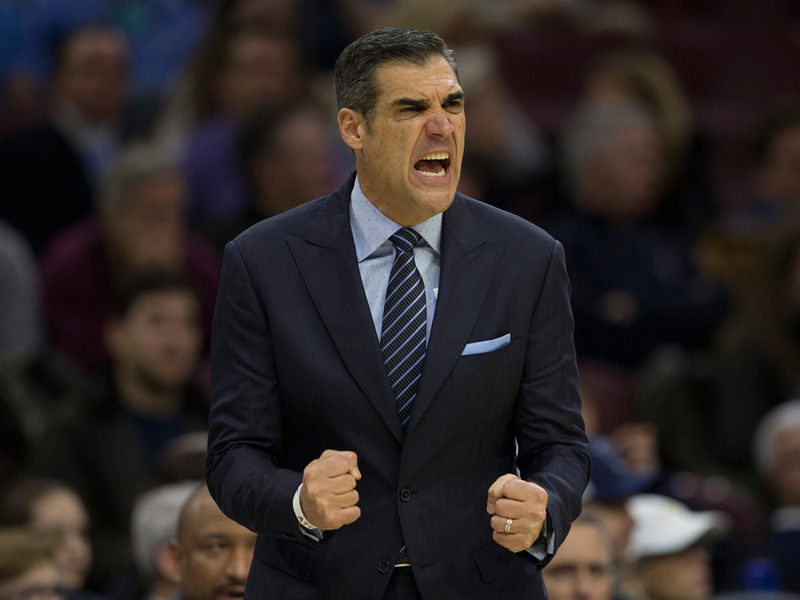 One thing to know: Wright finally brought a championship to Villanova with a thrilling win at the buzzer of the 2016 national title game, but aside from that, the Wildcats still have a tendency to disappoint in the postseason. 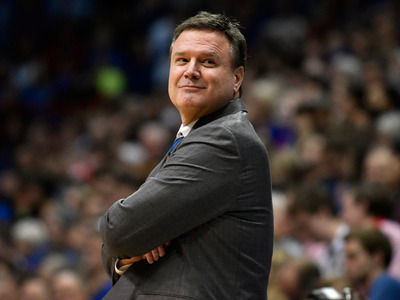 The team has been eliminated before the Sweet Sixteen in seven of their past 10 appearances in the tournament. 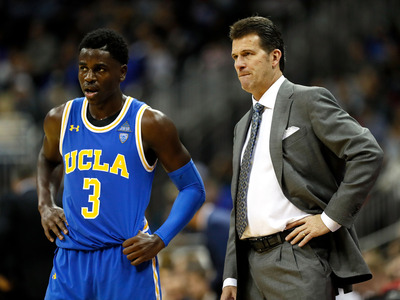 One thing to know: While he hasn’t won a national championship as a coach yet, Alford did win the title while playing for Bob Knight at Indiana in 1987. He made seven of 10 three pointers attempted in the championship game, scoring 23 points for the Hoosiers. One thing to know: Now eight years into his tenure with Oregon, Altman has led the team through one of the most successful stretches of the program’s history, capped by the Ducks’ Final Four run last year – the first time Oregon had made the national semifinal in over 70 years. One thing to know: Martin’s only losing season as a head coach came in his first year coaching college basketball. 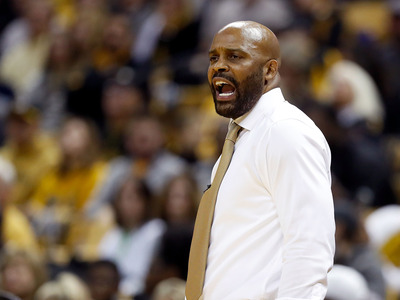 In the nine years since, he’s been winning consistently at Tennessee, California, and now Missouri, although his teams have had little luck come tournament time. 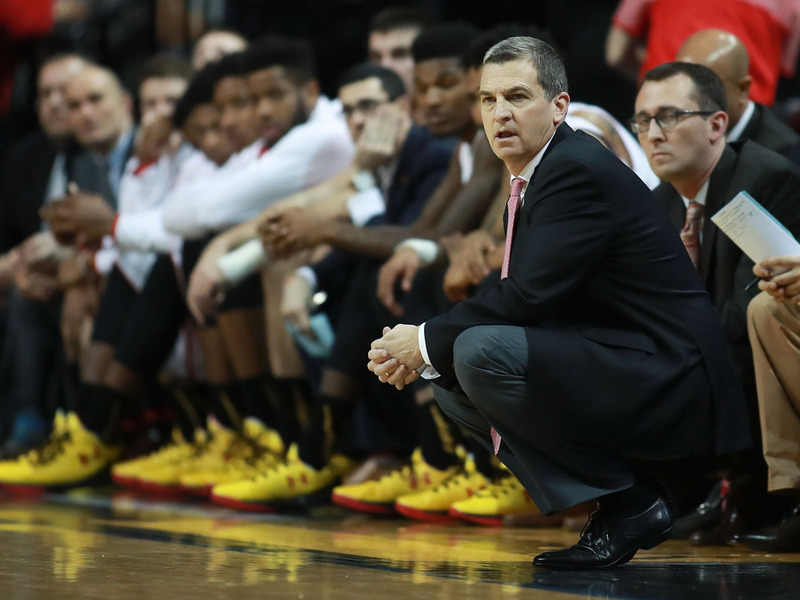 One thing to know: After the Terps early departure from the Big Ten tournament this year, Turgeon may be on the outs with Maryland pretty soon, but for now, his players are standing up to defend him. 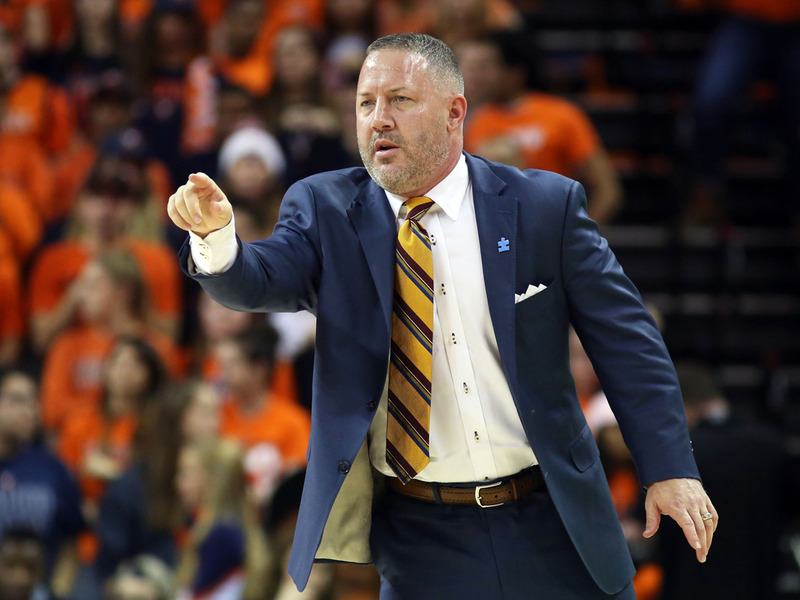 One thing to know: Virginia Tech head coach Buzz Williams isn’t afraid to make his voice known – earlier this year, he took the mic during the game to tell the Hokie fans to stop cursing. 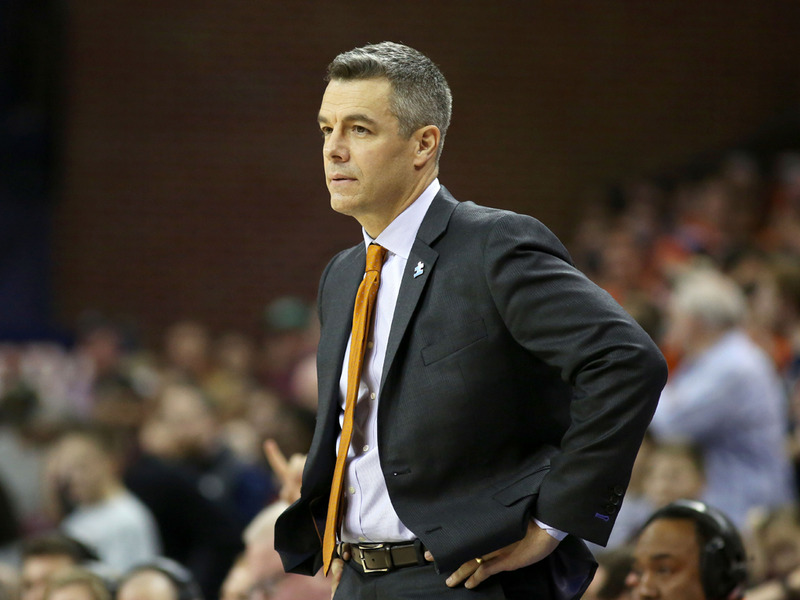 With the crowd a bit calmed, Virginia Tech would go on to upset Duke. 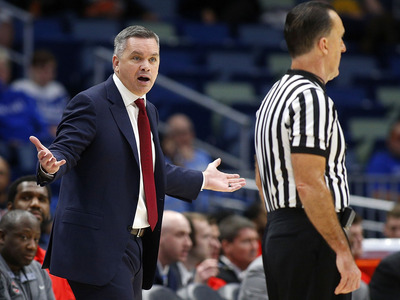 One thing to know: Underwood made a name for himself by coaching Stephen F. Austin to three consecutive NCAA Tournament berths, leading the Lumberjacks to a 53-1 record in the Southland Conference and two upset tournament wins. Now he’s trying to bring some of that magic to the Illini. 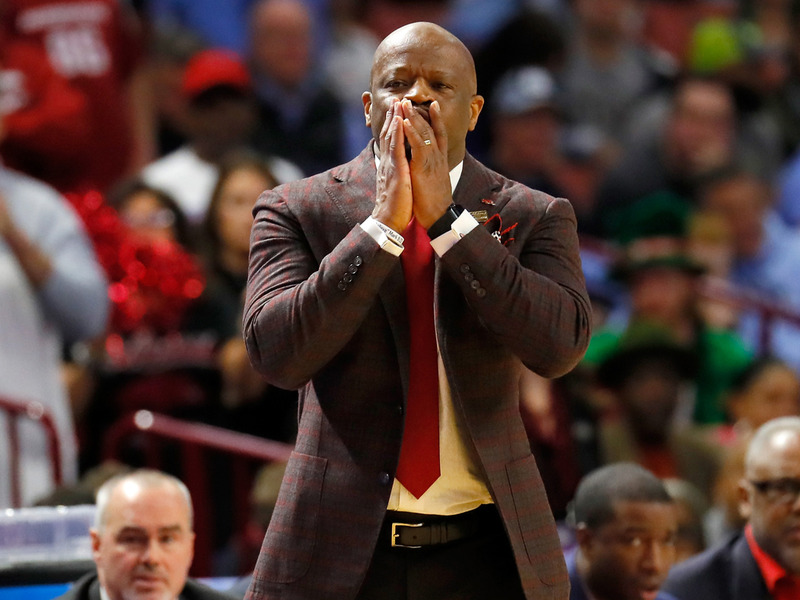 One thing to know: While the Gamecocks had a rough year this season, Martin lead South Carolina on a run to the Final Four last year as a 7-seed. Don’t expect the team to be down for too long. 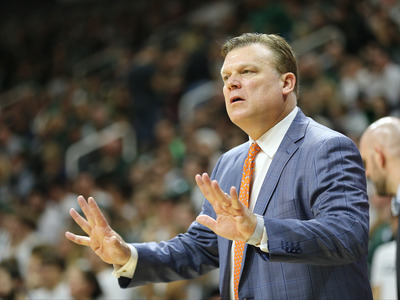 One thing to know: Drew has taken the Bears to the big dance for four straight seasons, but Baylor is decidedly on the bubble after their 2017-18 campaign. 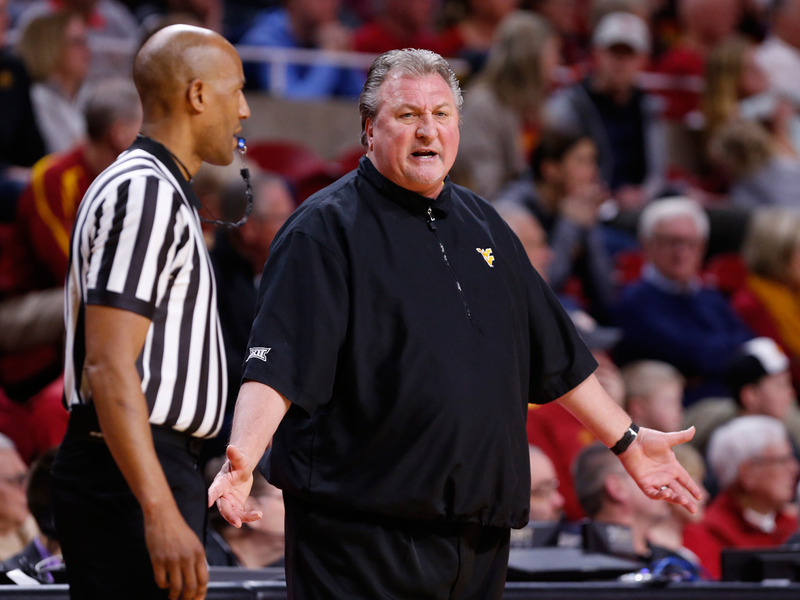 A strong performance in the Big 12 tournament this week would help their case. One thing to know: Johnson’s son Avery Jr. is currently on the Crimson Tide, playing 18 minutes per game and averaging 7.2 points. Alabama is also currently on the bubble. One thing to know: Virginia is currently the unanimous No. 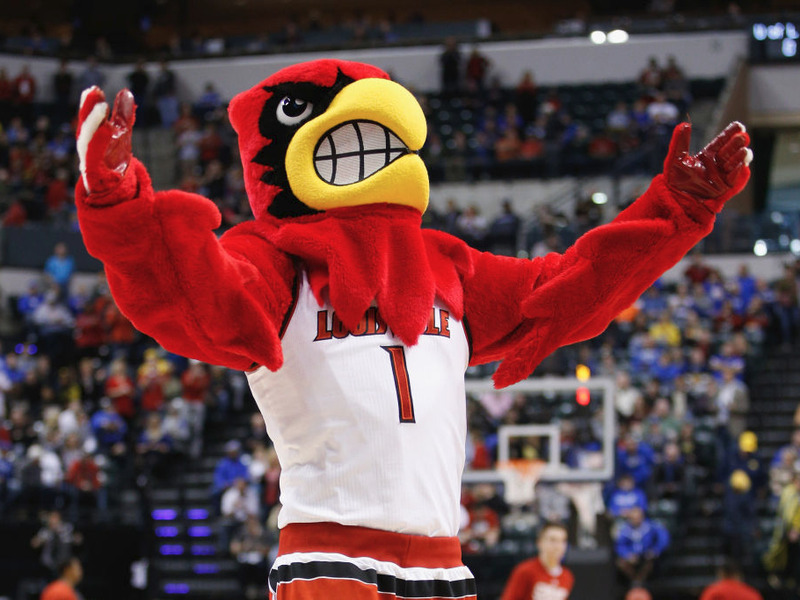 1 team in the country and will enter March Madness as favourites to win the tournament. Should they pull it off, it would be the school’s first national championship in the history of the program. 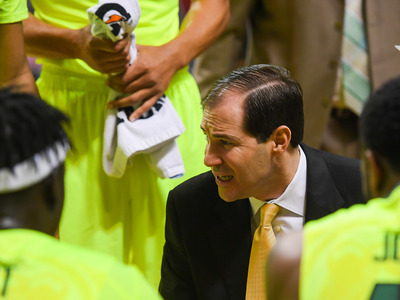 One thing to know: A mid-major magician, Marshall holds the record for most wins in both Winthrop and Wichita State history, and has turned the Shockers into perennial contenders come March. One thing to know: Kruger is one of just two coaches in history to have led five different schools to the NCAA Tournament. 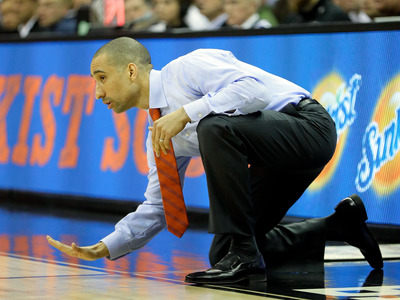 He’s made two Final Fours in his time coaching, but never made it further than that. 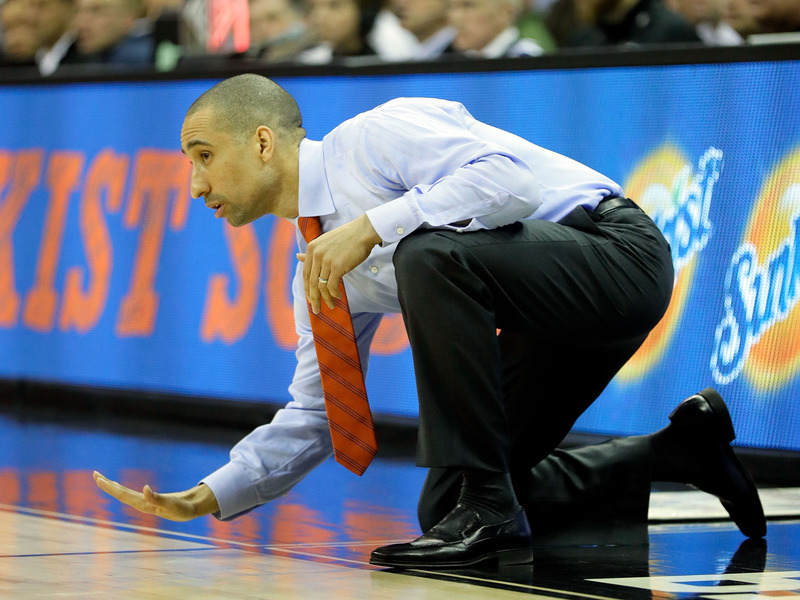 One thing to know: Smart made his name with an uptempo game plan called “Havoc” at VCU. Since leading the Rams on one of the most unlikely Final Four runs in recent memory, he’s taking the lead at Texas to fairly good results thus far. Texas is another bubble team this year. 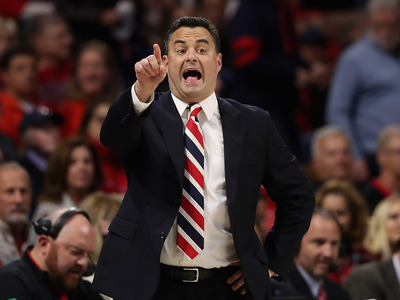 One thing to know: Miller is 10 years younger than older brother Sean Miller, who coaches at Arizona. 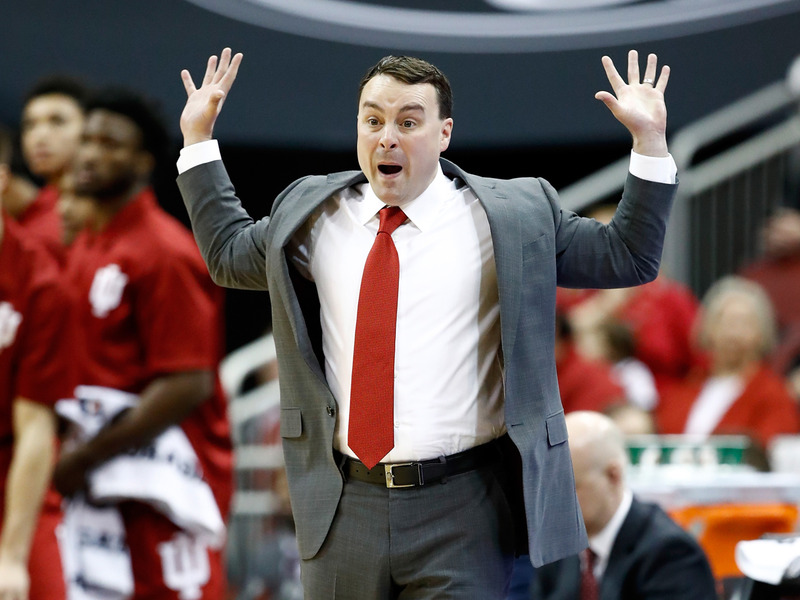 Archie Miller is in his first year leading the Hoosiers after six winning seasons with Dayton including four consecutive March Madness appearances. One thing to know: The Wolverines are riding a nine-game winning streak into the tournament, including a surprising run in the Big Ten tournament in which Michigan took down both Michigan State and Purdue as underdogs, all in large part to Beilein’s superb coaching. 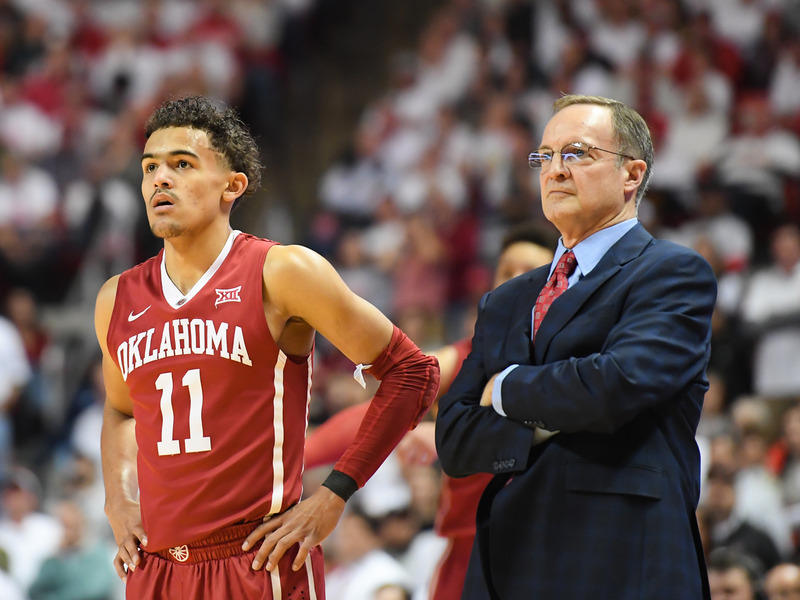 He’s put together one of the most stifling defences in the country and should be a team to watch in the NCAA tournament. One thing to know: Krystkowiak began his coaching career at his alma mater Montana before taking over for Utah in 2011. 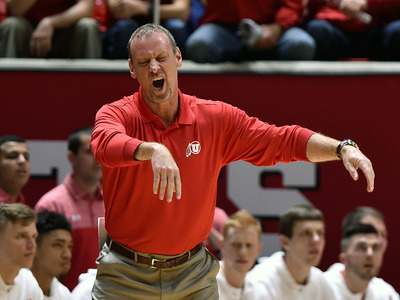 He led the Utes to the Sweet Sixteen in 2015, but has never taken the team further. 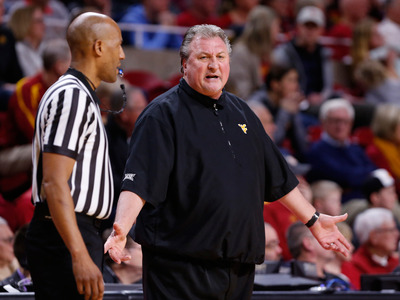 One thing to know: Huggins has gotten the Mountaineers to the Sweet Sixteen in two of the past three years, and looks poised to make another March Madness run this season. One thing to know: Sean Miller is currently still coaching for the Arizona Wildcats after denying an ESPN story that accused him of being involved with a $US100,000 bribe in order to secure the rights to a player. After missing one game due to the controversy, Miller came out with the support of the university to deny all the allegations made by ESPN. The team is projected to be a 4-seed and could be playing with a chip on their shoulder. 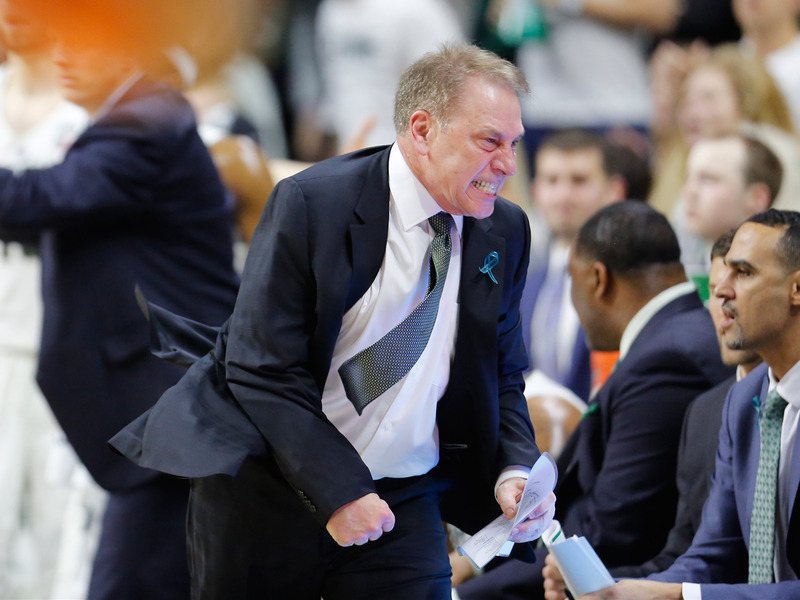 One thing to know: One of the longest tenured coaches in college basketball, Tom Izzo has been leading the Michigan State Spartans since 1995. He’s been there so long the student section – The Izzone – is affectionately named after him. 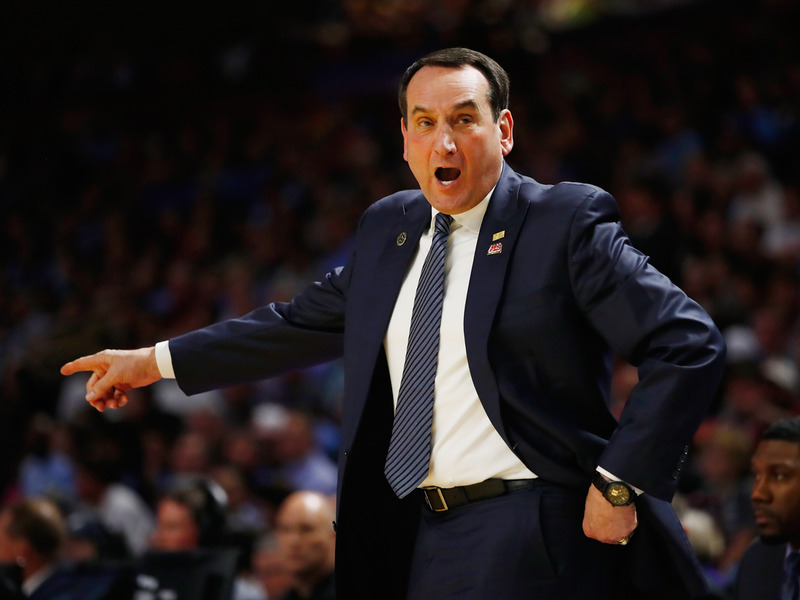 He’s also been wildly successful, coaching teams to the Final Four seven times since 1999. One thing to know: The Kansas Jayhawks have now won 14 consecutive Big 12 regular season titles, all under Self’s leadership. It’s a record unlikely to be broken in the sport any time soon. 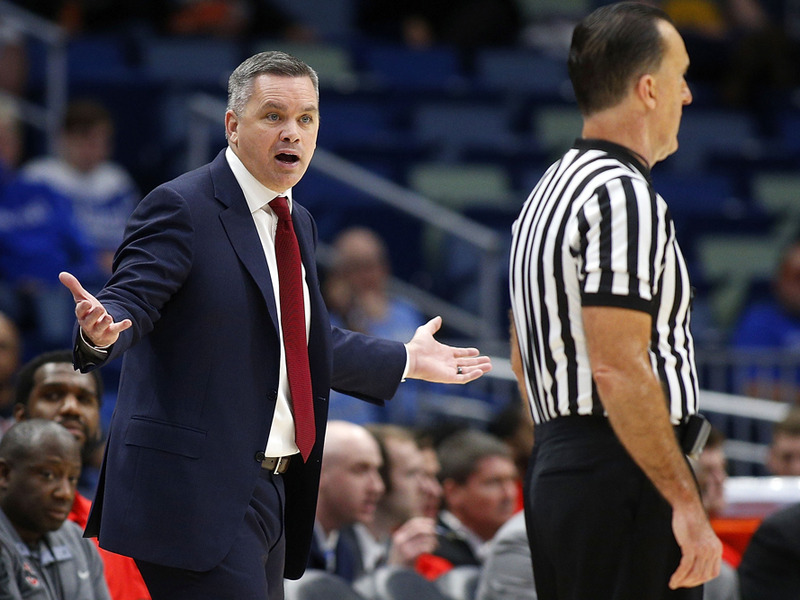 One thing to know: Holtmann is in his first season with the Buckeyes after three years of leading the Butler Bulldogs into the NCAA Tournament. 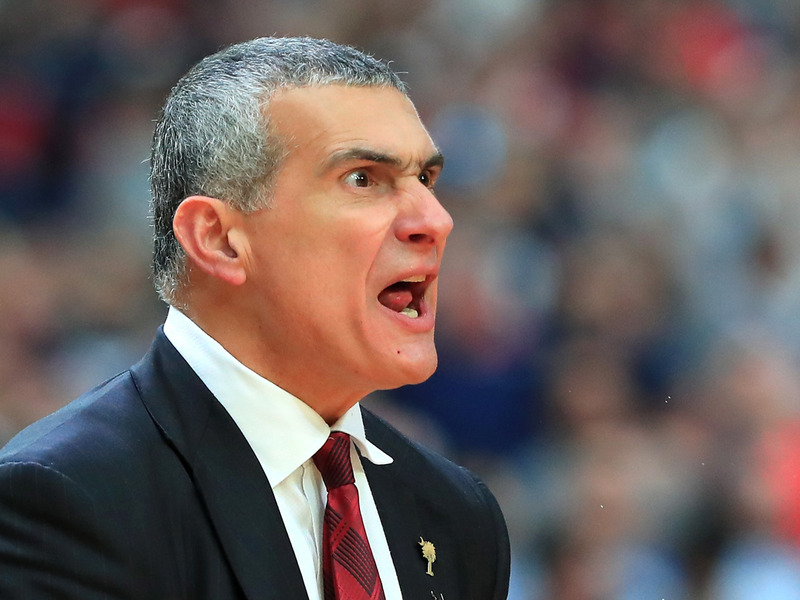 While it might be surprising to see a first-year coach so high on this list, his extremely high compensation has to do with bonuses and his buyout from Butler – his annual salary is closer to $US2.7 million according to the Columbus Dispatch. One thing to know: One of the innovators of taking advantage of the “one-and-done” rule that has become such a point of contention in college basketball, Calipari has also had almost unmatched success in his time at Kentucky, leading teams of freshman year after year deep in the tournament – he’s made the Final Four times since 2011. 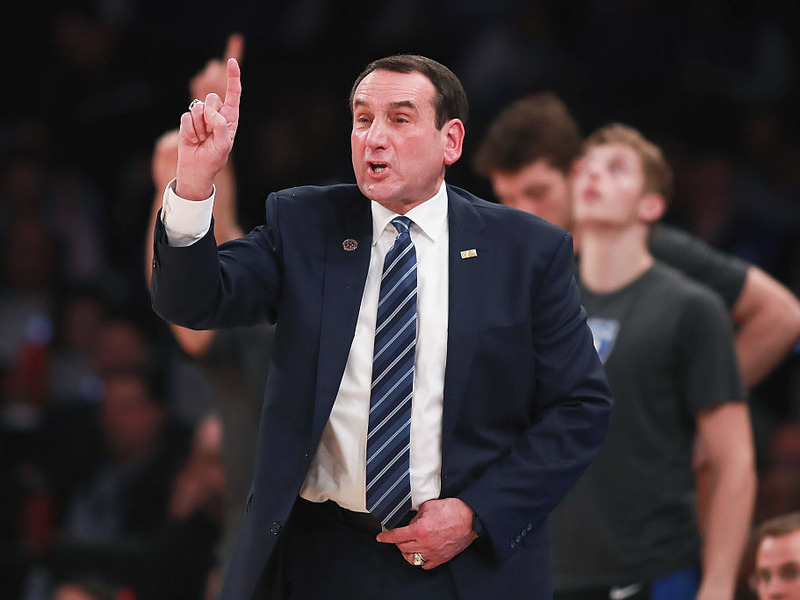 One thing to know: Unsurprisingly, Coach K is the highest-paid coach in college basketball, having served as the face of Duke since 1980. Only Nick Saban, head coach of Alabama football, makes more money as a collegiate coach. 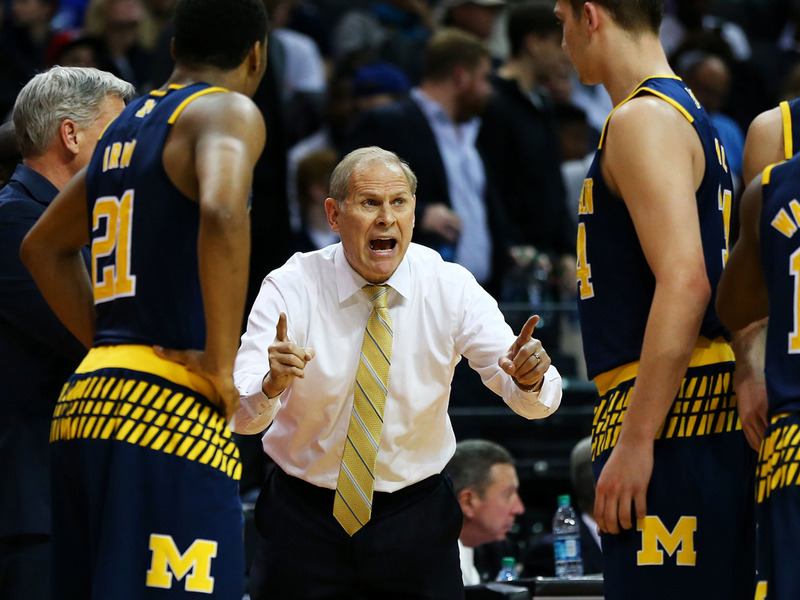 Now take a look at the biggest programs in college basketball when it comes to cash.